The Philippines is one of them! Is Wi-Fi better than mobile data? To most people, the answer is a resounding yes. Even disregarding mobile data’s inherent cost, Wi-Fi is seemingly faster and better than the mobile alternative. This perceived truth finds its roots in the infancy of the smartphone industry. However, new research suggests that Wi-Fi’s superiority might be at an end. Based on a recent research from OpenSignal, mobile data is finally earning the recognition it deserves. 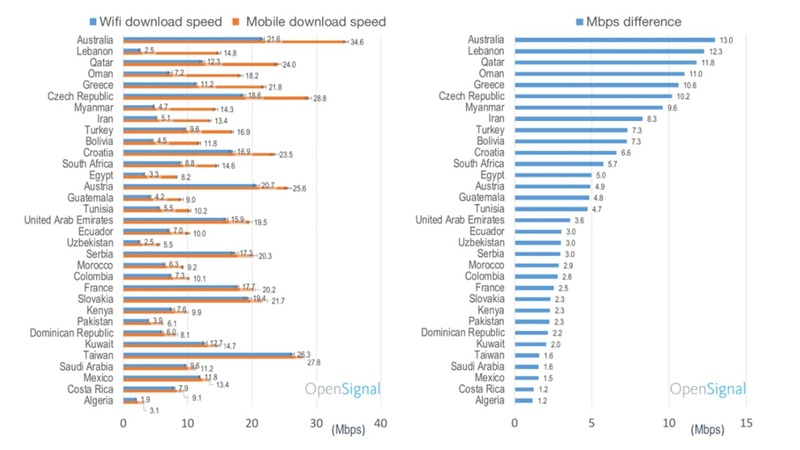 Thirty-three countries have average mobile data download speeds faster than Wi-Fi speeds. This prestigious pack is led by Australia, whose mobile data speeds are 13Mbps faster than its Wi-Fi speeds. Curiously, this group consists of territories from Europe, Central Asia, Africa, and South America. Southeast Asia is remarkably absent from this list. Only Myanmar (9.6Mbps faster) and Taiwan (1.6Mbps faster) represent the region. Even curiouser, the usual suspects are nowhere to be found. Singapore, South Korea, Hong Kong, and USA have superior Wi-Fi speeds compared to mobile data speeds. On their own, these results don’t present much of a revelation. The only surprise lies in the absence of more networked countries. However, OpenSignal’s research doesn’t stop there. 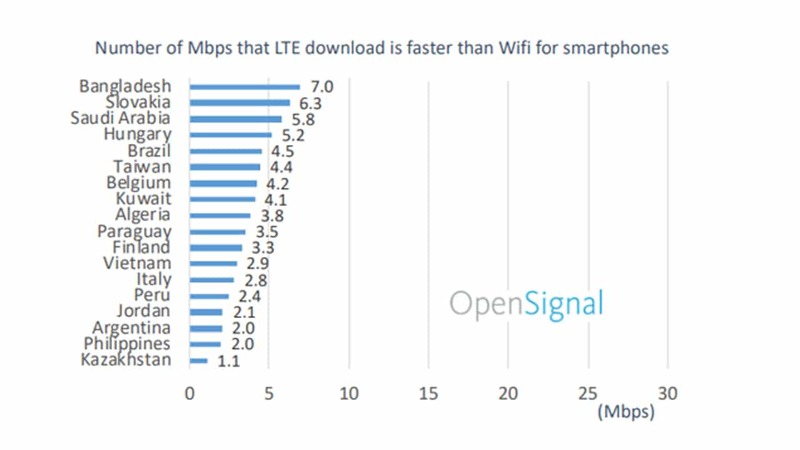 Instead of merely generalizing mobile data into one category, OpenSignal has also isolated 4G/LTE speeds from earlier variants, including 2G and 3G. The results are much more surprising. Rather than the initial 33 countries, 50 countries have faster 4G/LTE speeds compared to Wi-Fi speeds. This tailored group is led by Lebanon, whose 4G/LTE speeds are 25MBps faster than Wi-Fi speeds. Besides the initial territories, Southeast Asia also enjoys more interpretation. Vietnam (2.9Mbps faster) and the Philippines (2Mbps faster) join Myanmar and Taiwan. This is a huge surprise; Southeast Asian countries have been notorious bottom feeders on internet speed lists. Of course, readers should note that the research does not factor in overall internet speeds. With that metric, the list takes on a more traditional slant. Regardless, the research puts an optimistic note on the future of networking. The world is on the cusp of a 5G revolution. With the rise of mobile networking as a superior alternative, we are much readier for 5G networks than previously expected. 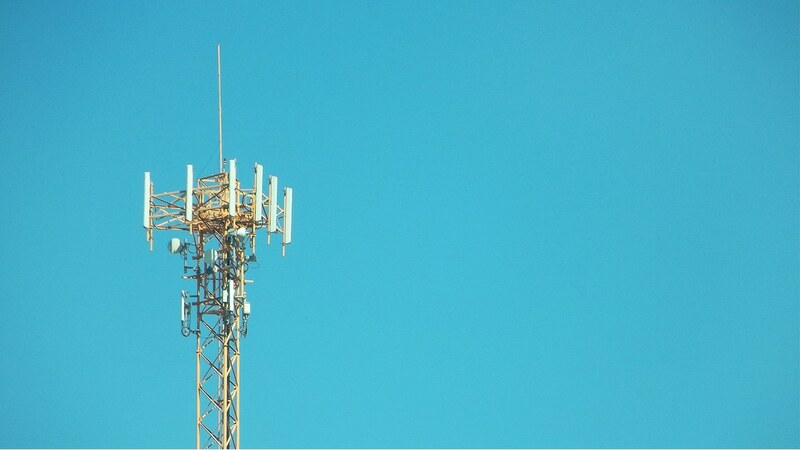 For one, the Philippines will reportedly receive one of the earliest iterations of 5G networking. If the research’s predictions come true, then the world is headed in the right direction. Recently, Qualcomm and Apple buried their long-standing hatchet. After months of harassing each other, the two companies settled all disputes in an out-of-court deal. Instead of running through the courts, the new deal will benefit both companies handsomely. For one, Apple has paid an undisclosed amount to Qualcomm. In return, Qualcomm will supply Apple’s 5G modem demand. All is finally well. However, a surprise decision has introduced another player into the equation. According to a new report, Samsung will become Apple’s secondary supplier for 5G modems. Though already familiar to Apple’s devices, Samsung’s appearance is a surprise for this supply cycle. Previously, other suppliers have also stated their intentions to become Apple’s main supplier. For example, Huawei surprisingly entered the fray before Qualcomm’s settlement. Slightly reducing the surprise, Intel backed out of the 5G race following the deal. Currently, Samsung, Qualcomm, and Huawei are the only major players in the war. It’s theirs for the taking. The new report comes from long-time Apple analyst, Ming-Chi Kuo. According to Kuo, Apple will likely pursue a second supplier to ease logistics for the eventual 5G-capable iPhone. Additionally, Kuo places all the chips on Samsung for the role. Besides the simpler logistics, a secondary supplier will help Apple gain a bargaining advantage for either source. However, the decision’s timing is also telling. Since Apple is still deliberating, the 5G-capable iPhone will likely launch in 2020, as was already expected. Additionally, Kuo’s report also confirms the 2020 launch date. If ever, 2020 will be a huge year for 5G and 5G-capable smartphones. In just a few weeks, the war for the Iron Throne will finally come to a swift conclusion. However, before that happens, one of the real world’s most intense corporate fights has ended. 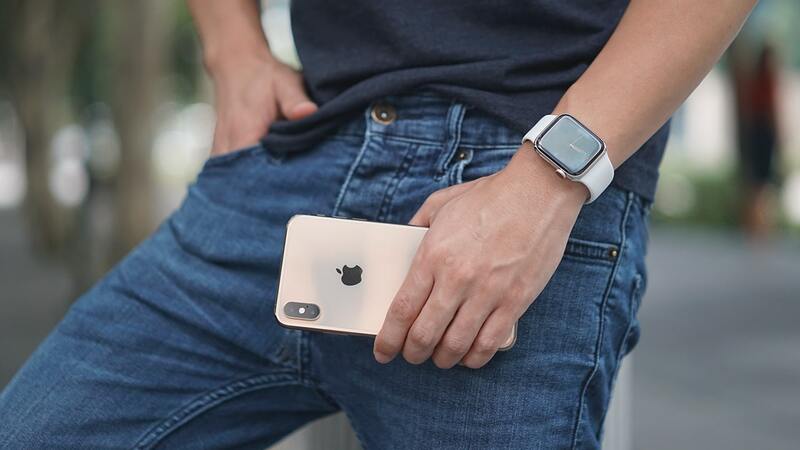 Earlier today, Qualcomm and Apple have buried the hatchet, ending an eternity’s worth of petty banter and litigious strife. Before its end, the conflict has cost both companies billions of dollars. Previously, Qualcomm ordered Apple to pay US$ 31 million in damages. The subsequent trials were supposed to determine Apple’s final fees. At the eventual trial, Qualcomm and Apple declared the ceasefire, dismissing all cases worldwide. Further, both companies have agreed to a new multi-year deal. In Apple’s case, the iPhone maker has agreed to pay off an undisclosed amount of royalties to Qualcomm for six years. On the other hand, Qualcomm has also agreed to provide chipsets for several years. To top it all off, Apple will pay an undisclosed one-time fee. On paper, the deal seems like a victory for Qualcomm. The chipmaker finally attained its goal: to get royalties from Apple. Before the situation escalated, Qualcomm complained about Apple’s allegedly illegal usage of its chips. Finally, all conflicts have been resolved. 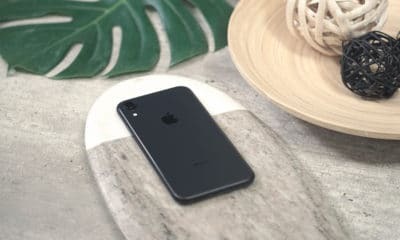 Besides the end of the trials, the resolution can potentially speed up Apple’s production of a 5G-capable iPhone. Without Qualcomm’s help, Apple’s 5G iPhone would have launched between 2020 and 2021. Now, Qualcomm can help Apple achieve this earlier. Surprisingly, Qualcomm and Apple’s peace treaty has sent shockwaves across the industry. 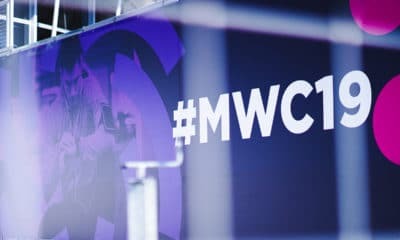 Intel, another player in the 5G race, has suddenly backed out of the 5G smartphone market, leaving the race open for Qualcomm, Samsung, and Huawei. Foldable smartphones have dominated the year. Since the start of 2019, smartphone makers have declared their intentions of joining the foldable craze. 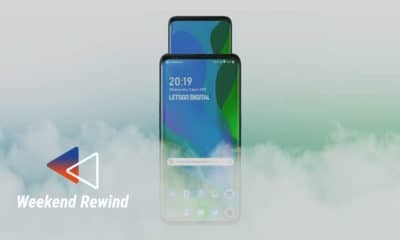 Samsung, OPPO, Huawei, and Energizer have each announced (or hinted at) their own entries coming later in the year. Undoubtedly, everyone wants to cash in on the market’s latest innovation. Except OnePlus, that is. In an interview translated from Italian, OnePlus CEO Pete Lau confirmed his company’s absence from the foldable craze. While the company has contemplated on a foldable phone before, OnePlus ultimately decided against the idea. Lau believes that the foldable market does not represent the future of smartphones. 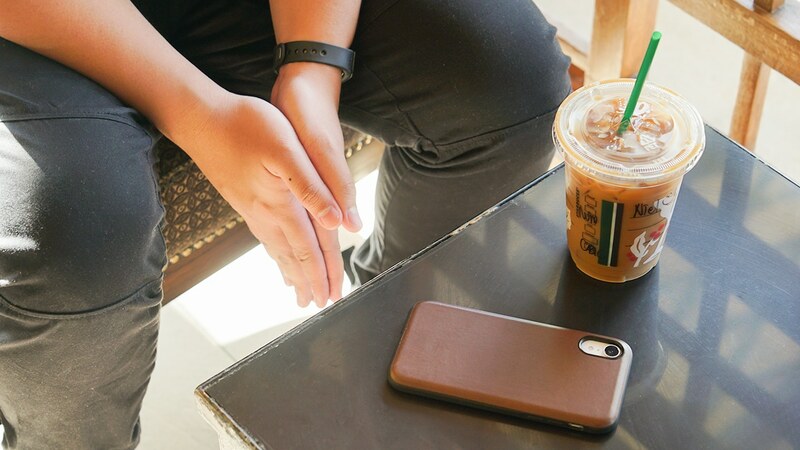 He cites the device’s high production cost and lack of truly innovative features. Of course, the high production cost has always been a factor. Currently, the foldable smartphone is the market’s most expensive device. On the other hand, the lack of innovation has only been a sneaking suspicion. Current marketing strategies have hyped the form factor as the next best thing. However, Lau raises a good point: It adds a lot of uncertainties, particularly the increased weight. Ultimately, a foldable smartphone does not offer anything completely different from regular phone. At the very least, Lau still recognizes the potential of the foldable screen. Tech companies can still incorporate the new technology into other devices. Currently, OnePlus is prioritizing the development of a TV that can seamlessly communicate with smartphones. Ultimately, the company is developing ecosystems built around its devices. 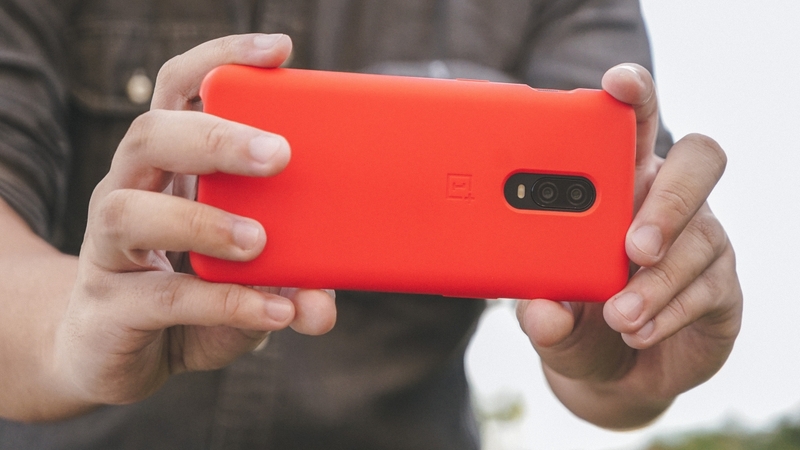 As for the smartphone industry, OnePlus is gearing up for a monumental year again. Leaks have already revealed the OnePlus 7 and the OnePlus 7 Pro. The company is lining up a slew of smartphones in the future. Just don’t expect a foldable OnePlus device anytime soon.